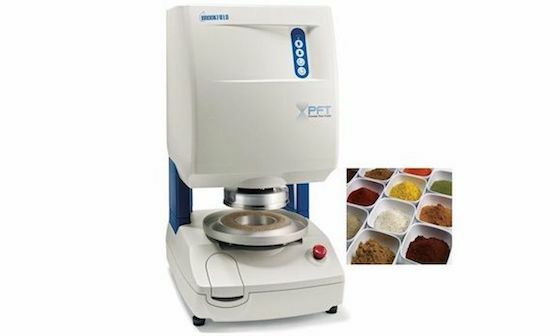 Size Reduction & Classification Day 2018, October 30, 2018, Cutting Power XL for High Sample Throughput, PFT Delivers Quick & Easy Analysis of Powder Flow Behavior, and Hygienic Lump Breaker Designed for the High End Food Industry. On October 30, 2018 Delft Solids Solutions will organize in close collaboration with a number of partner companies the Size Reduction & Classification day covering different themes associated with downsizing solids and particles in a controlled fashion. 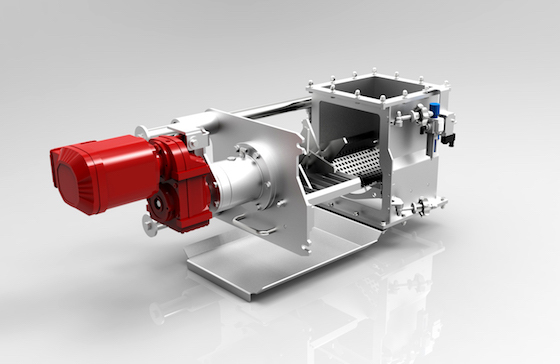 With the new SM 400 XL RETSCH have enhanced their cutting mill portfolio by a model for specific requirements. This mill is suitable for primary cutting of large sample pieces measuring up to 170 x 220 mm, but can also achieve the required final fineness in one step, depending on the application. 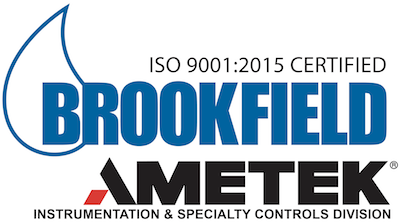 AMETEK Brookfield’s affordable Powder Flow Tester delivers quick and easy analysis of powder flow behavior. 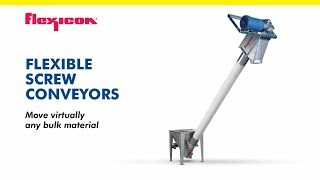 The PFT is ideal for manufacturers who need to eliminate the downtime and expense that occur when hoppers/silos fail to discharge.